Electronic components and systems are key drivers for the innovation capacity of European industries, generating economic growth and supporting meaningful jobs for citizens. 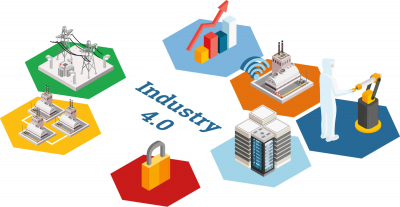 SemI40 will focus on “smart production” and “cyber-physical production systems” and is one of the largest Industry 4.0 projects in Europe. Addressing European Policies for 2020 and beyond the “Power Semiconductor and Electronics Manufacturing 4.0” project responds to the urgend need of increasing the competitiveness of the Semiconductor manufacturing industry in Europe through establishing smart, sustainable and integrated Enterprise Collaboration Systems manufacturing. Positioned as an Innovation Action it is the high ambition of SemI40 to implement technical solutions into the pilot lines of the industry partners. Factories must be adaptable to the dynamic environment in order to be able to respond faster and more flexible to changes along the entire supply chain - a further research aspect of SemI40. Power Semiconductor and Electronics Manufacturing 4.0 focusses on four highly challenging aspects of utmost importance. The aim is to interconnect production systems, mobile production support systems and production plants along the supply chain, while maintaining safety, security (confidentiality, integrity, availability) and reliability and availability , in order to increase efficiency and enable agile production processes. Agility in operation of manufacturing in the semiconductor supply chain becomes a competitive advantage especially in More than Moore domains. It is a core aspect to be able to perform fast, flexible and reliable reaction to changes in requirements, demands and technological solutions. Enhanced logistics & material flows and enhanced equipment setup as well as efficient traceability and real time representation in virtual environment are among the goals of Agile Facility. In the domain of machine learning, automated decision making and big data analytics, there have been a number of advances achieved recently. For example, the availability of more computational resources made it possible to learn more complex machine learning models. Complementary, new algorithmic approaches for predictive analytics have been researched. These proposed methods will be evaluated for the application scenario of semiconductor manufacturing. 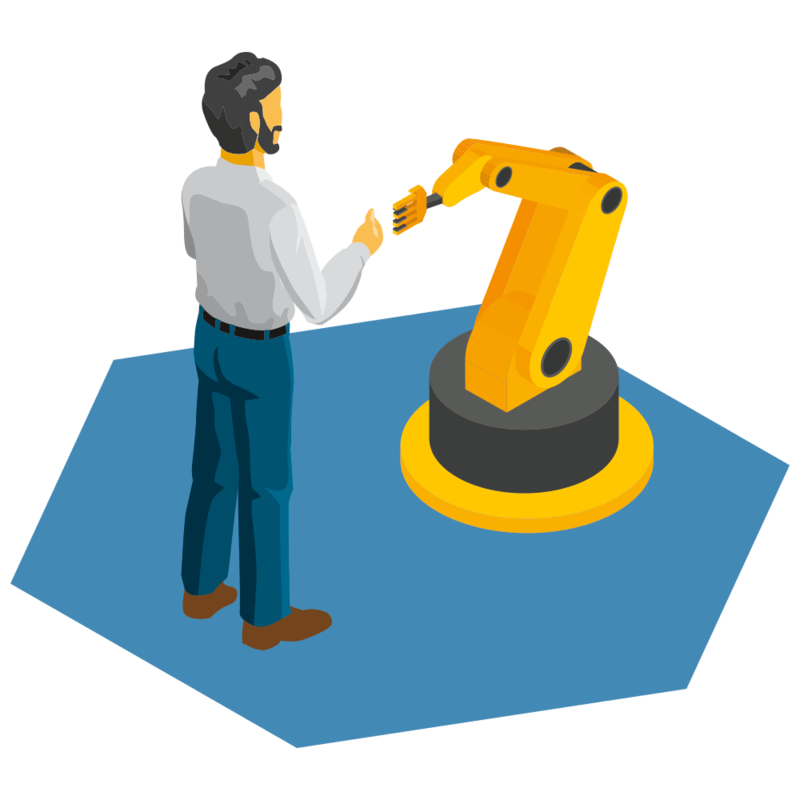 Virtualization and Digitalization is a key element of the Industry 4.0 concept. Within the ambition to virtually design and virtually produce in order to test the whole flow to fast prototypes, are required optimized simulation models in many different abstraction levels. Goals are set for; communication and collaboration of a swarm self-navigation system, advanced wafer transportation & AMHS logistics, energy Management. Any new technology has to be economically and socially viable. Indeed, the ultimate test for a technology to be adopted by companies and markets is its capacity to answer to consumers’ and communities’ needs, as well as companies’ aspirations and designs to performance improvement. Accordingly, the technical-technological and socio-economic impact of the research project will be examined. as well as research institutes and well established universities.